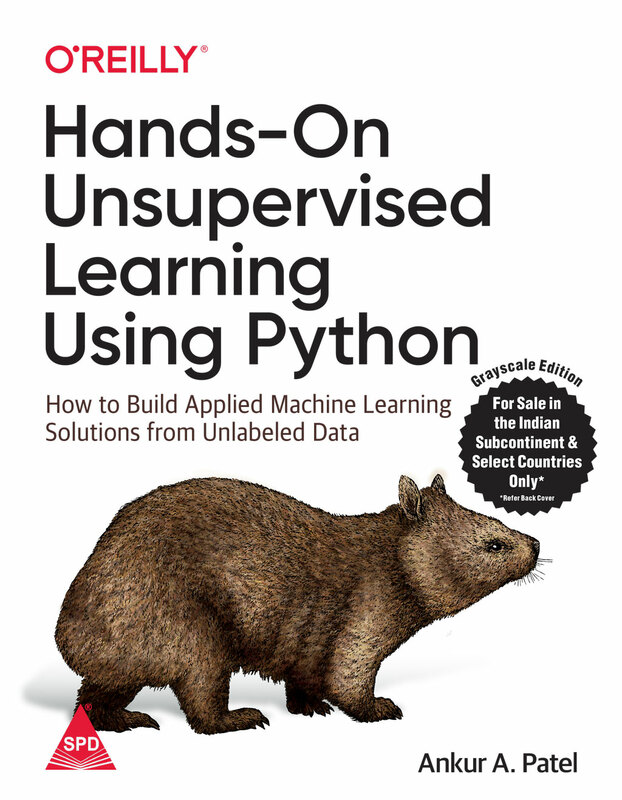 Minimum quantity for "Hands-On Unsupervised Learning Using Python: How to Build Applied Machine Learning Solutions from Unlabelled Data" is 1. Many industry experts consider unsupervised learning the next frontier in artificial intelligence, one that may hold the key to general artificial intelligence. Since the majority of the world's data is unlabeled, conventional supervised learning cannot be applied. Unsupervised learning, on the other hand, can be applied to unlabeled datasets to discover meaningful patterns buried deep in the data, patterns that may be near impossible for humans to uncover. 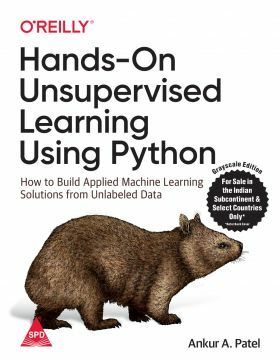 Author Ankur Patel shows you how to apply unsupervised learning using two simple, production-ready Python frameworks: Scikit-learn and TensorFlow using Keras. With code and hands-on examples, data scientists will identify difficult-to-find patterns in data and gain deeper business insight, detect anomalies, perform automatic feature engineering and selection, and generate synthetic datasets. All you need is programming and some machine learning experience to get started.